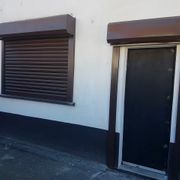 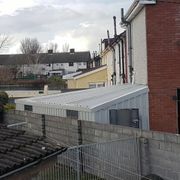 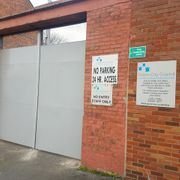 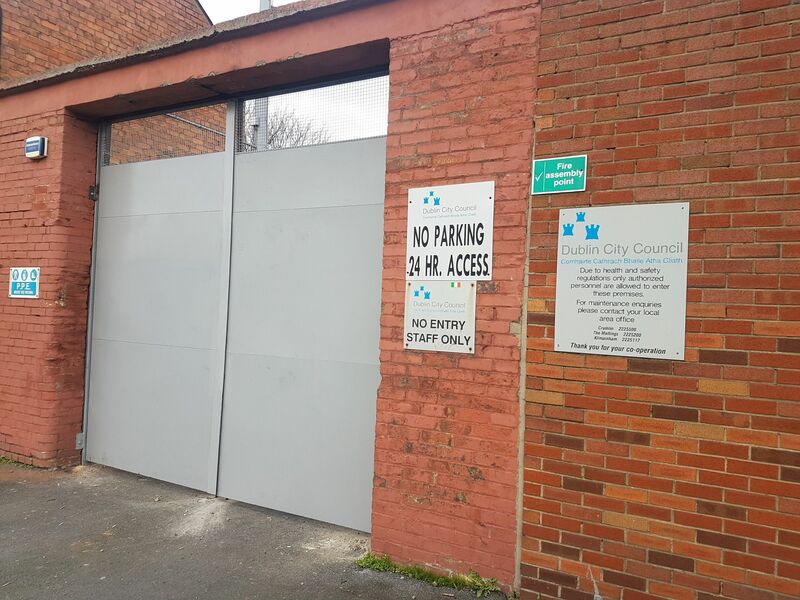 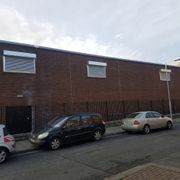 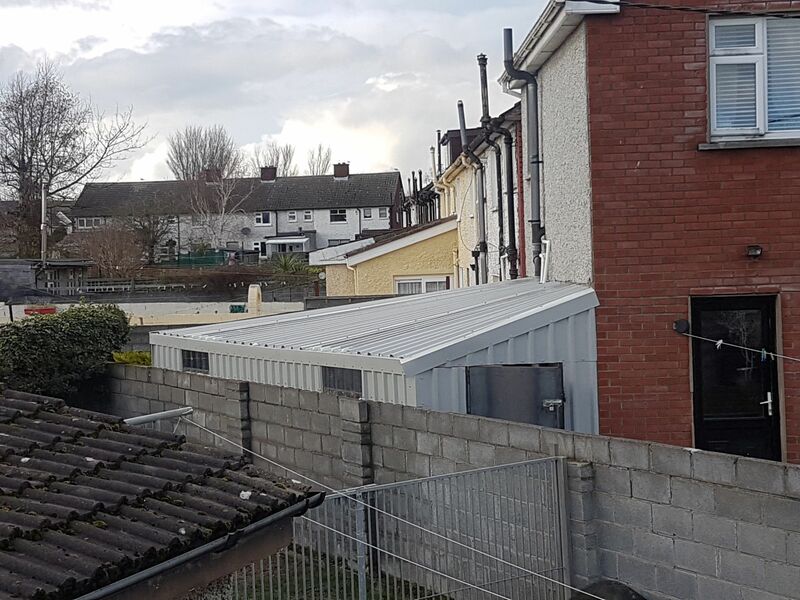 We provide clients all over the Dublin area with a huge selection of steel doors. 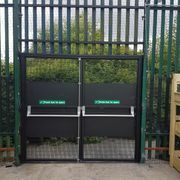 Our doors are custom built to be strong, durable and a deterrent to any potential burglars. 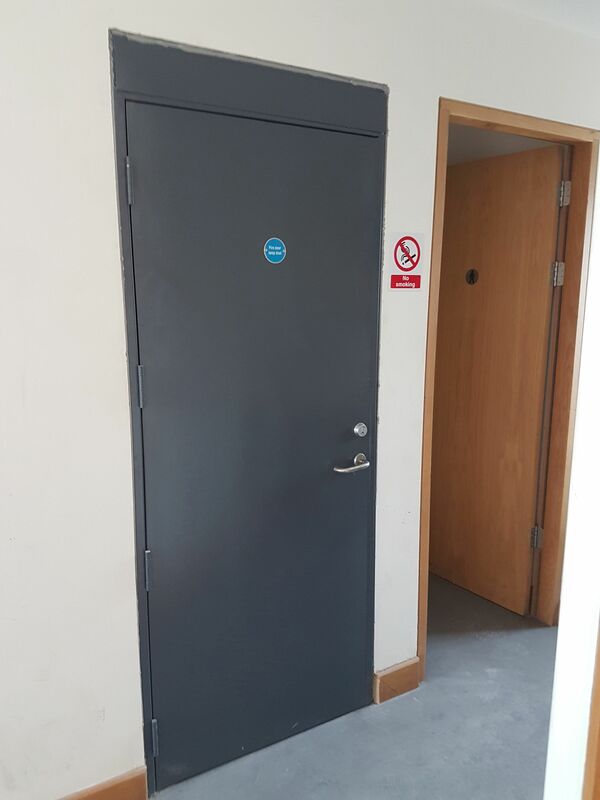 When we manufacture a steel door, security is always at the forefront of our minds. 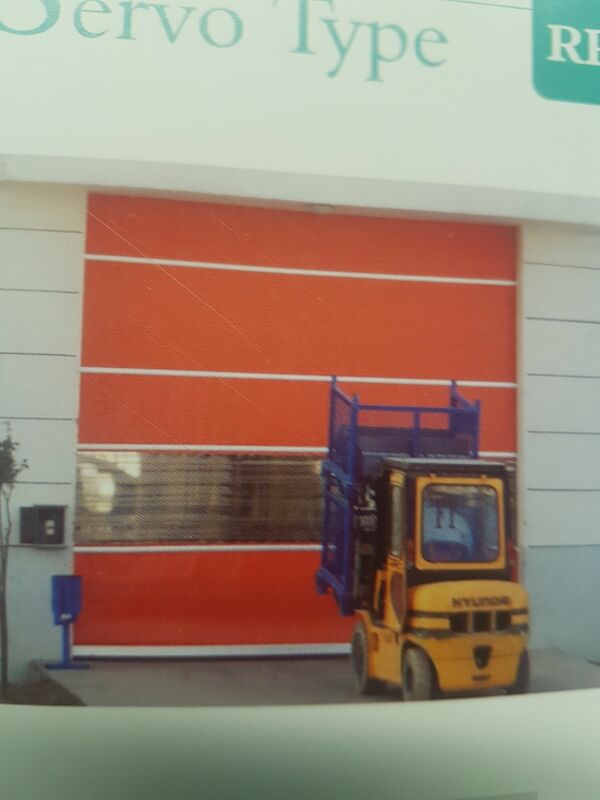 All our doors are made from high-grade steel, known for its durability and longevity. 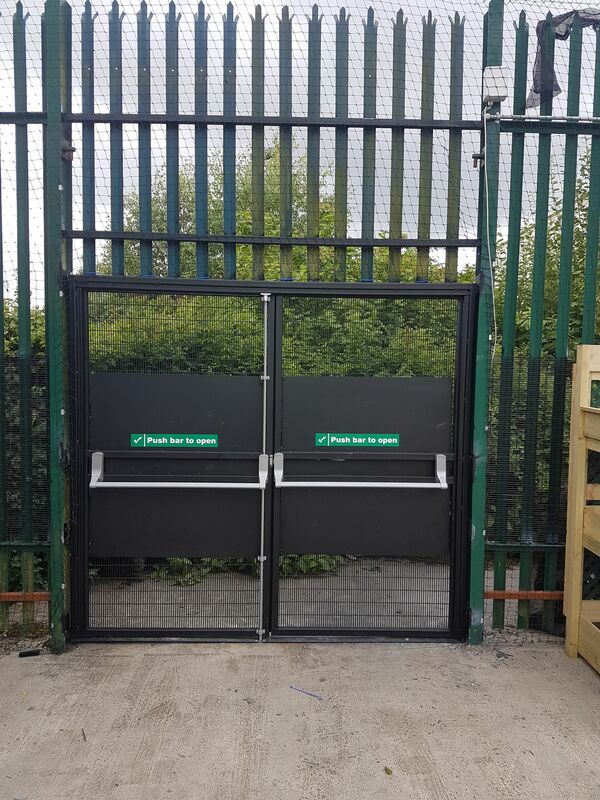 When you have a door manufactured by Aluminium Extrusions Ltd., you can be assured that it’s a long-term solution to your security needs. 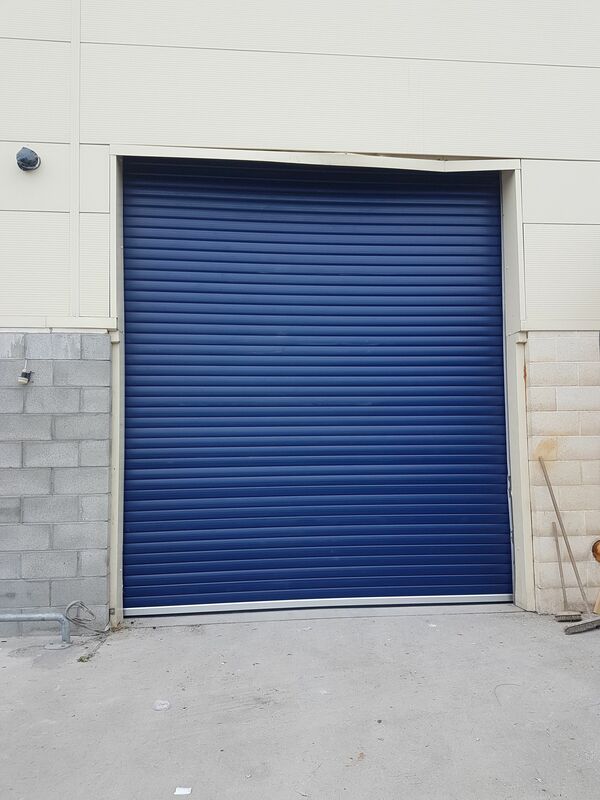 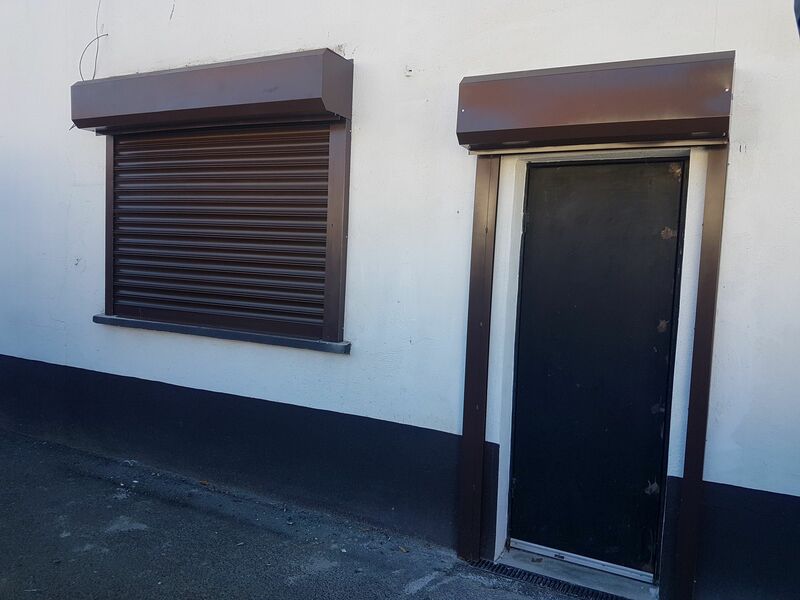 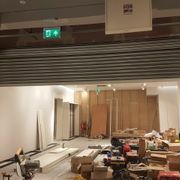 Get in contact with us today for more information about our line of roller shutters. 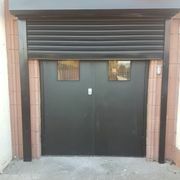 Our personal steel doors are incredibly sturdy and offer any property owner absolute peace of mind. 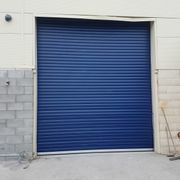 Their smooth finish and innocuous design mean they can be fitted to just about any building. 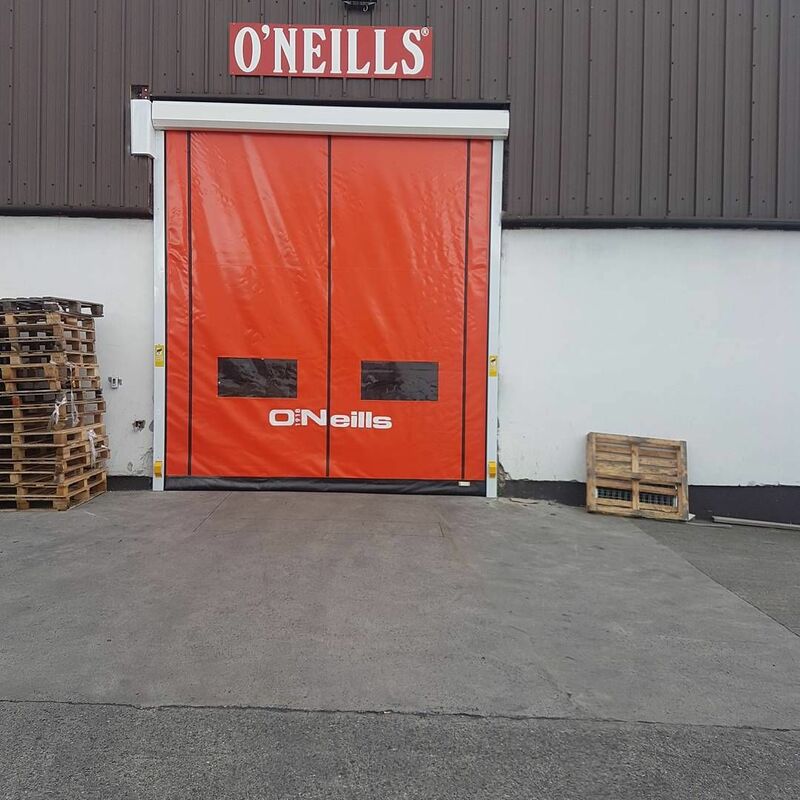 Our quick, efficient team manufactures and installs quality steel doors all over the greater Dublin region. 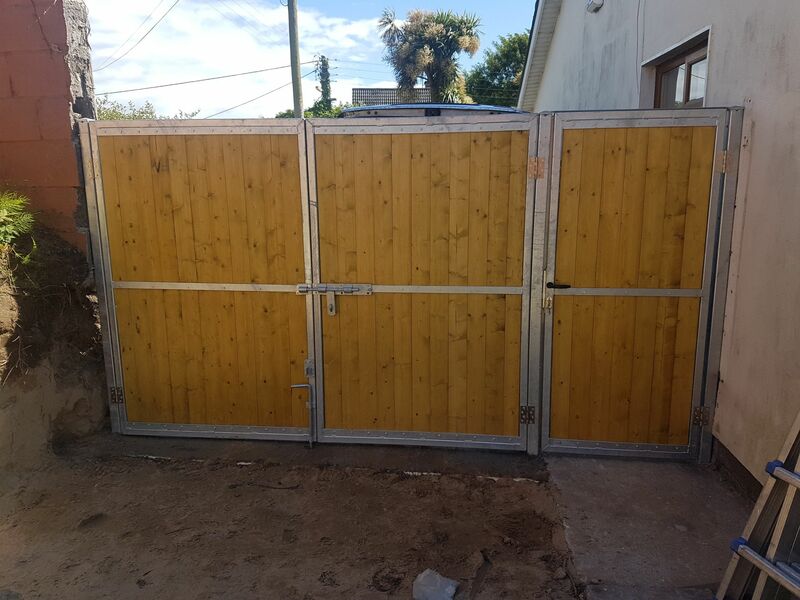 Don’t take a chance with your property’s security; have Aluminium Extrusions Ltd. fit a steel personal door today. 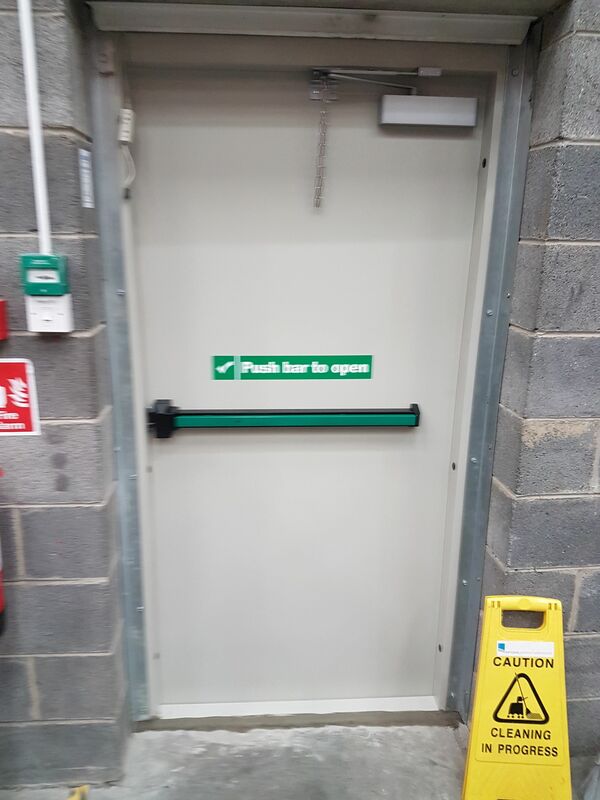 For more information on our steel door manufacturing, get in contact with Aluminium Extrusions Ltd. today. 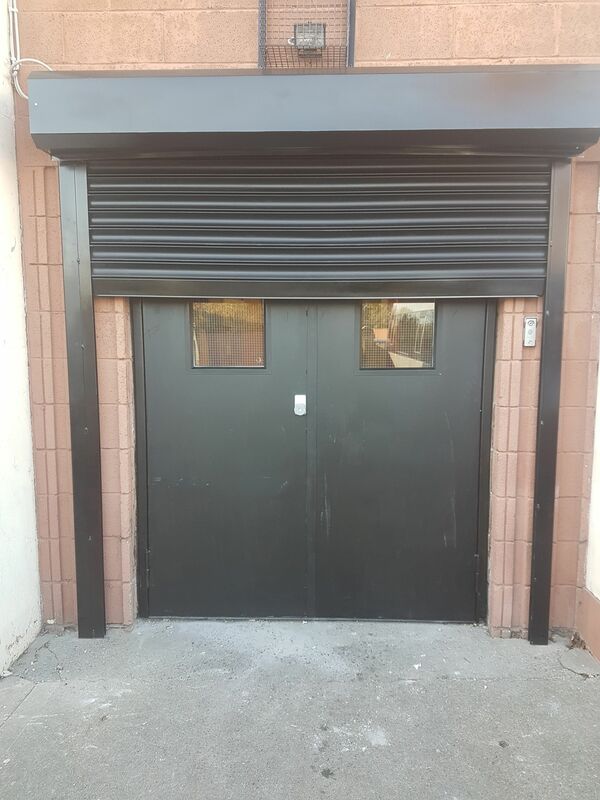 Aluminium Extrusions Ltd. provides our Dublin clients with fire rated doors for commercial and domestic properties. 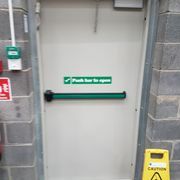 Fire rated doors are doors that have been issued a fire resistance rating. 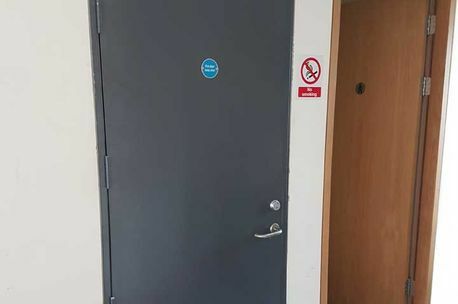 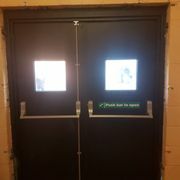 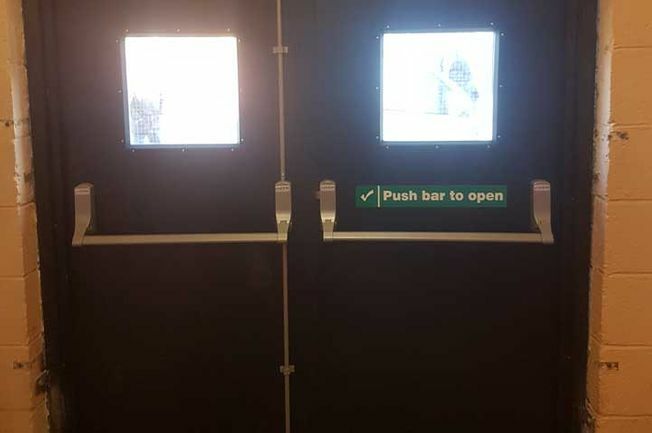 In the unfortunate event of a fire, a quality fire resistant door will stop or at least slow down the spread of a fire throughout the building. 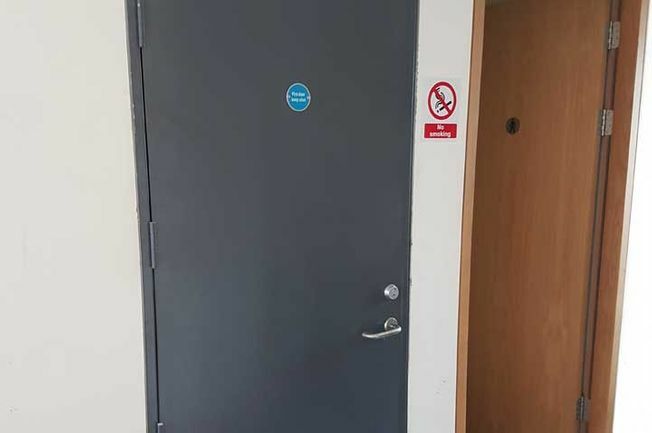 In many cases, such as large apartment buildings and offices, fire resistant doors are a legal requirement. 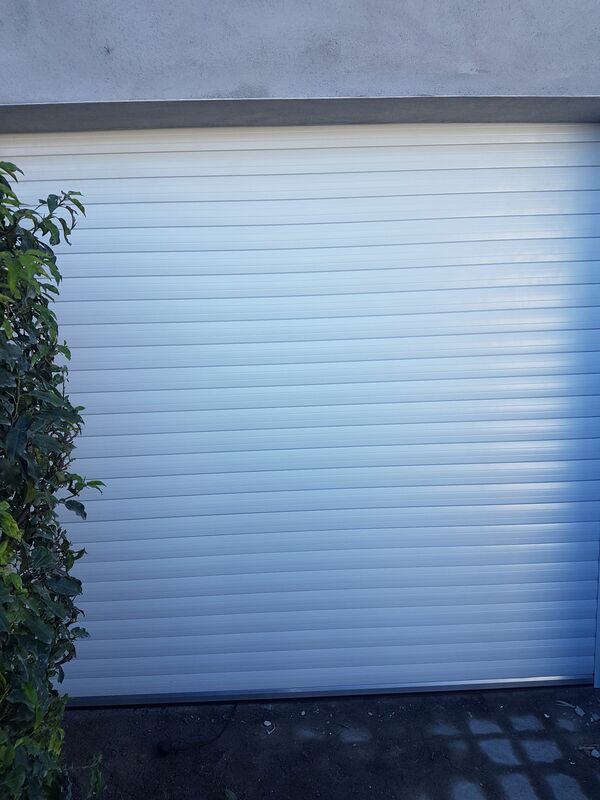 These sliding security doors are the perfect marriage between style and security. 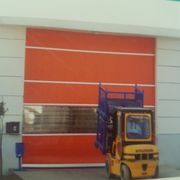 They are extremely tough and durable. 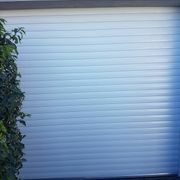 Fly screen doors are an attractive option for the security conscious home owner. 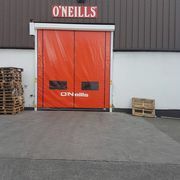 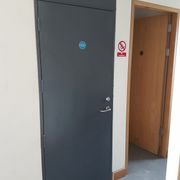 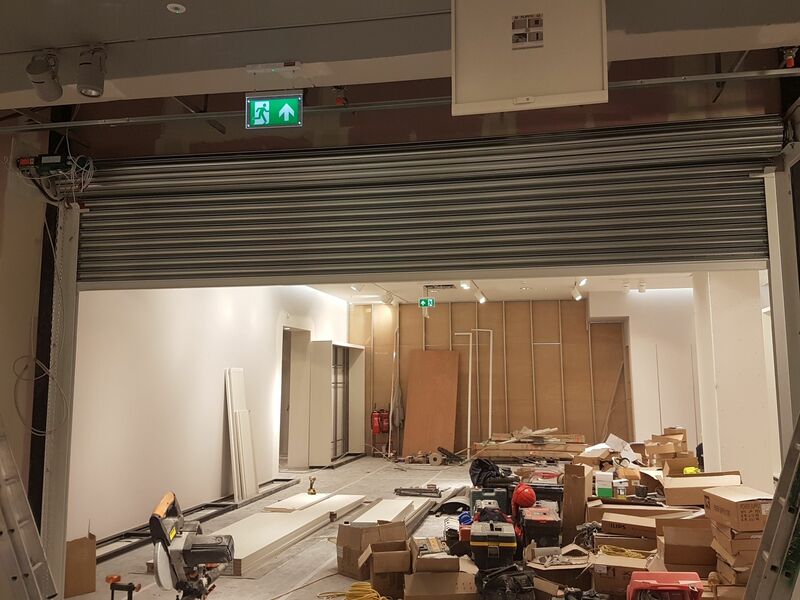 We install a range of quality acoustic doors throughout Dublin. 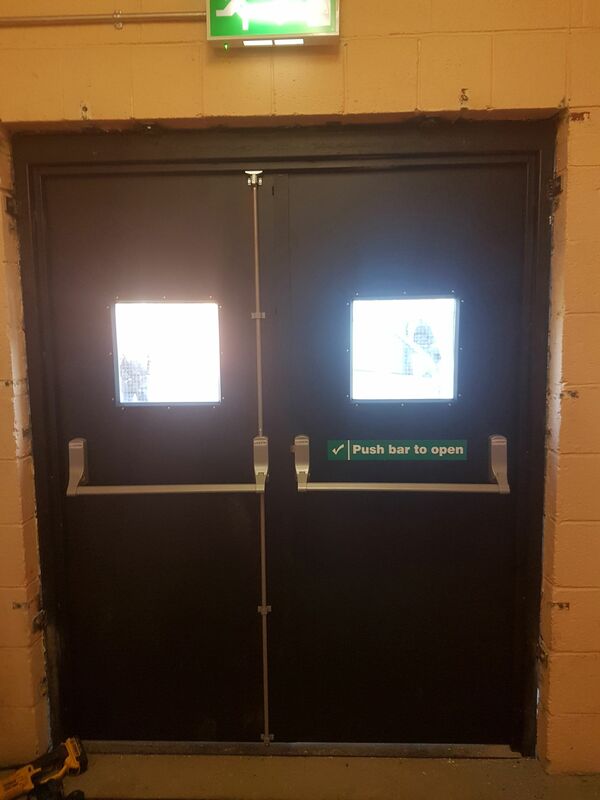 These doors keep out sound, and are thus perfect for a business or a residential property. 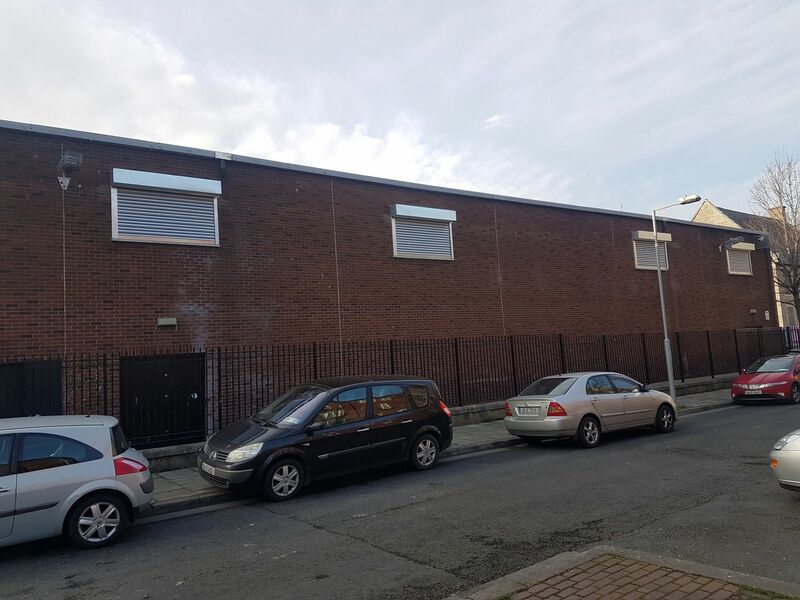 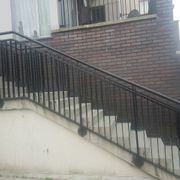 Sliding Trellis Grilles are often used to cover a vulnerable opening or enclave in a building. 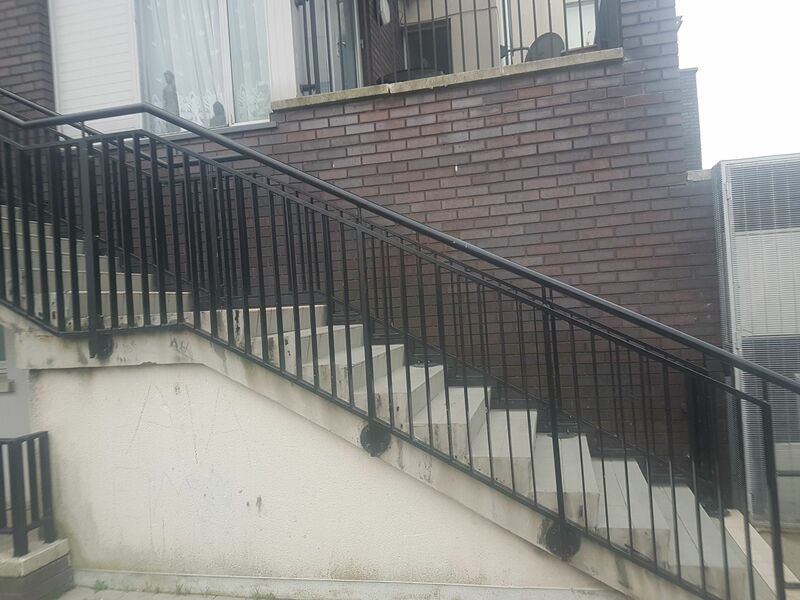 Aluminium Extrusions Ltd.’s talented team of installers can fit a Trellis Grill just about anywhere. 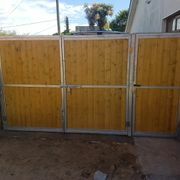 Increase your properties security with a professionally installed Trellis Grill. 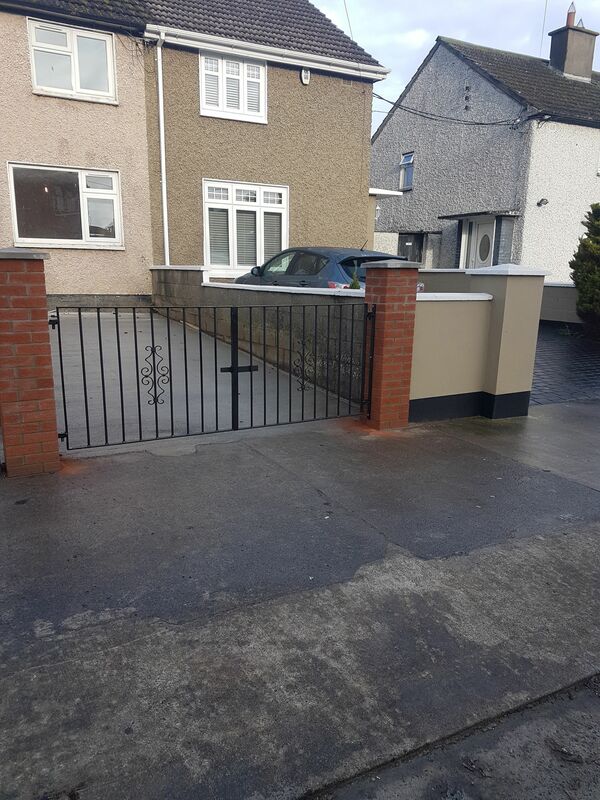 We install tough, durable traffic bollards all around Dublin. 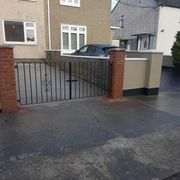 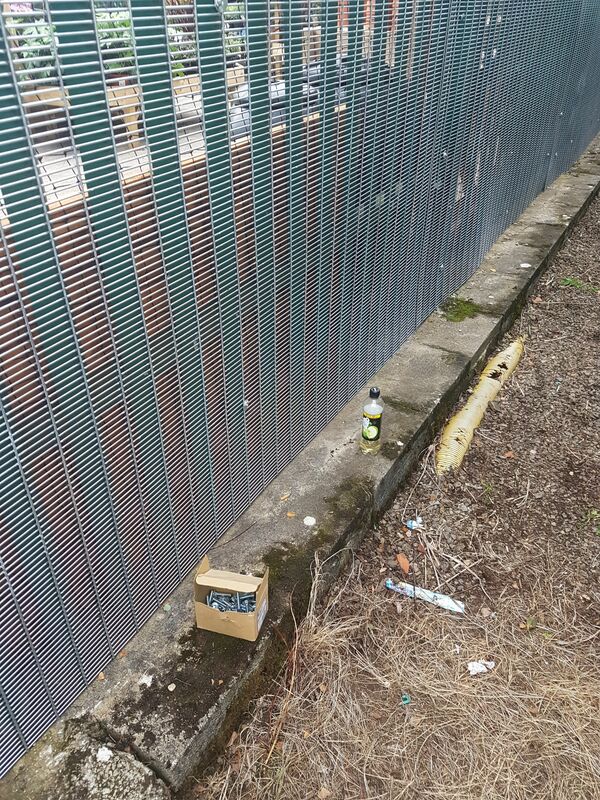 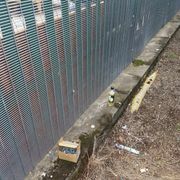 Keep pest traffic and illegally parked vehicles away from your property with custom manufactured, and professionally installed bollards; installed and manufactured by Aluminium Extrusions Ltd..